I returned to Alder Manor in Yonkers with a crew of dear friends to illuminate and power this amazing property for the You Are So Lucky New Years celebration. 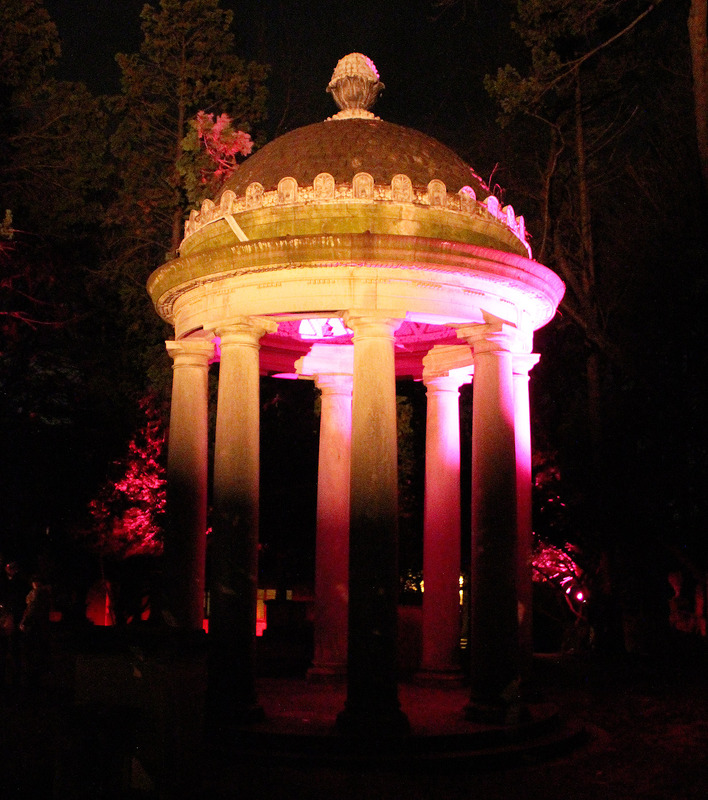 1500 people wandered through two buildings and acres of garden, all thematically illuminated by our small group, including Jeanne Angel, Sam Zimmerman, Glen (Spec) Duncan, Sofy Yuditskaya, Lopi, and Nina (T-bone). 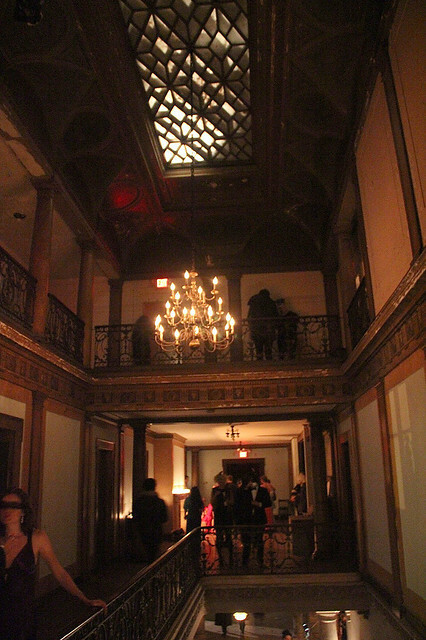 We had an amazing three days in Yonkers in the opulent and decrepit Alder Manor.